The Society has, in recent years, staged a series of concerts with Scottish musicians such as the Battlefield Band, Capercaillie, Red Hot Chilli Pipers, Bags of Rock, Whisky Kiss, Big Vern & the Shootas, and tribute bands featuring the music of Annie Lennox and Rod Stewart. In addition the Society has also engaged Scottish comedians Craig Hill, Daniel Sloss, Gary Moir and Janey Godly to perform at Society events. Go the the EVENTS page for details of all Selangor St. Andrew’s Society upcoming events. 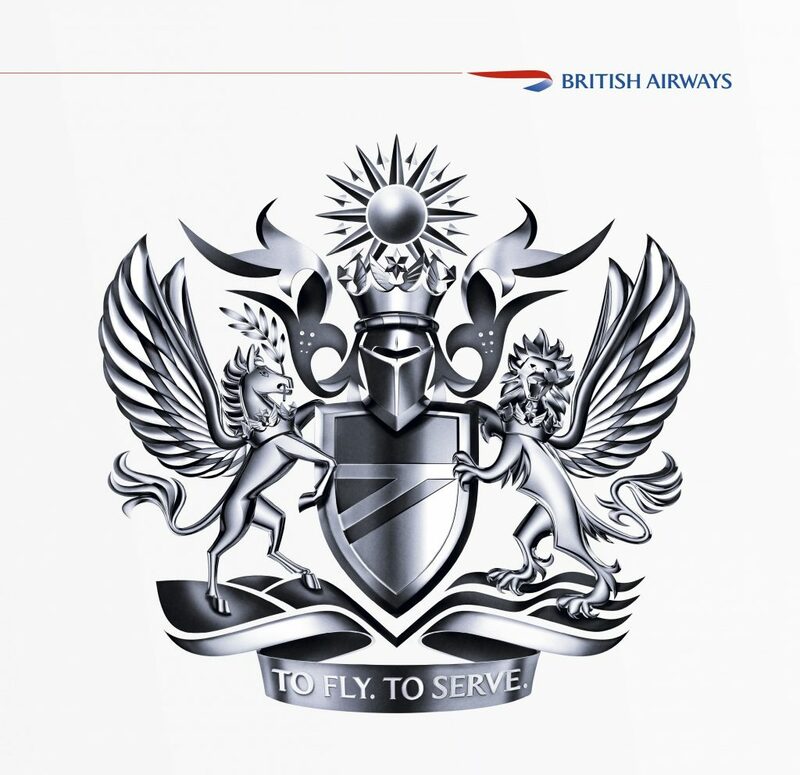 Book with British Airways and choose from daily direct flights between London Heathrow (LHR) and Kuala Lumpur International Airport (KUL). With its striking blend of traditional Asian culture and up-to-the-minute technology, Kuala Lumpur is a truly remarkable destination.